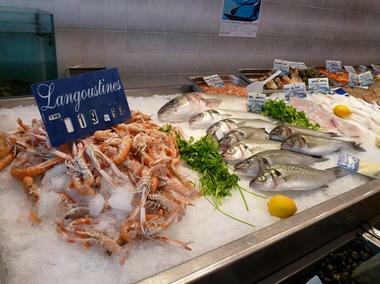 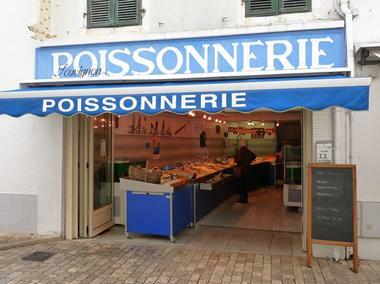 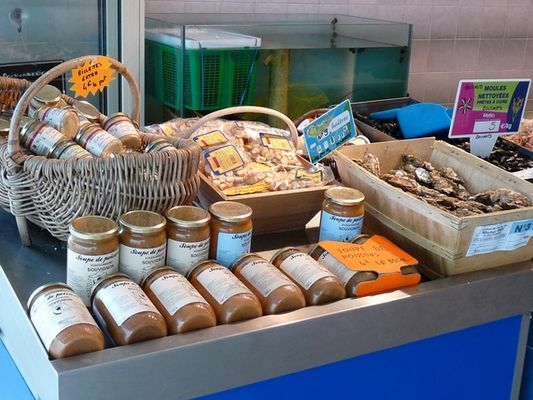 Your fishmonger in La Couarde is always of good advice and he offers a wide range of products from the sea. Frédéric is also present the whole Summer in the market hall. There is no review about Poissonnerie Vernet, be the first to leave one !